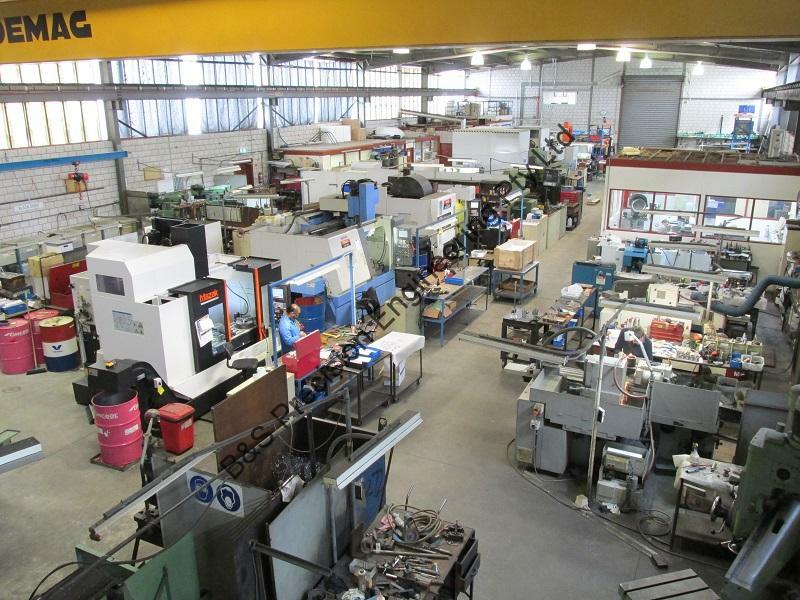 The One stop jobbing shop with a comprehensive range of machining capabilities located in Mentone Victoria. 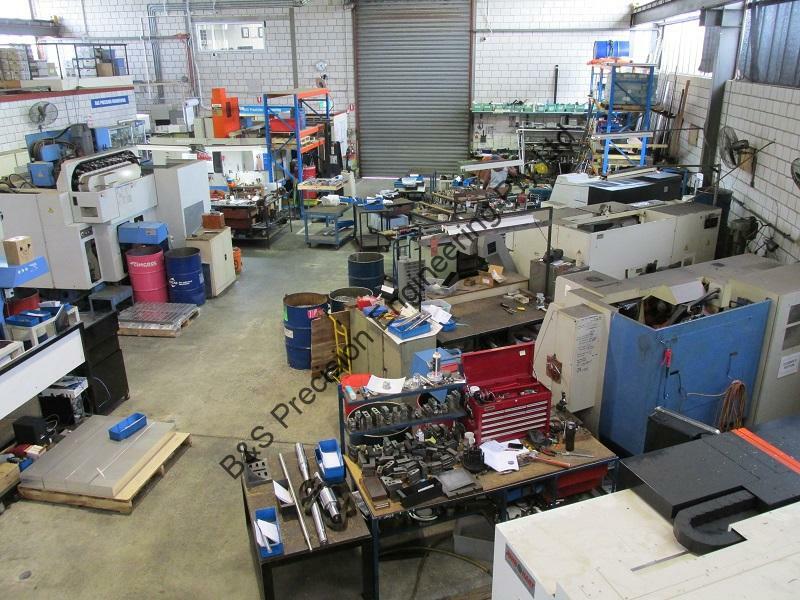 We are the “Go To Man” when you need affordable quality replacement machine parts and tooling. 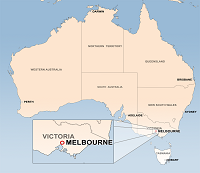 Experts at “Reverse Engineering” offering exceptional local ongoing supply support. Our manufacturing solutions include design, development R&D, and manufacture. 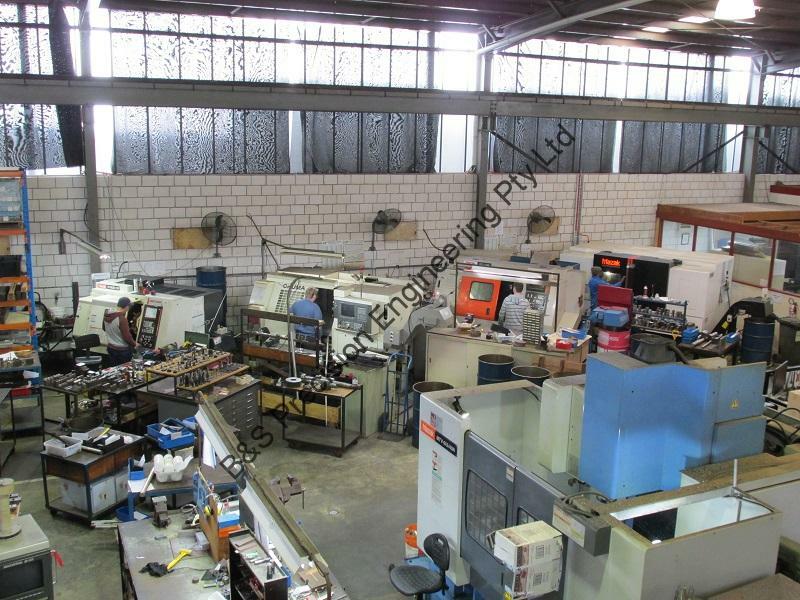 Supporting Australian reliability engineers with expertise in tooling and machine parts for almost 50 years. 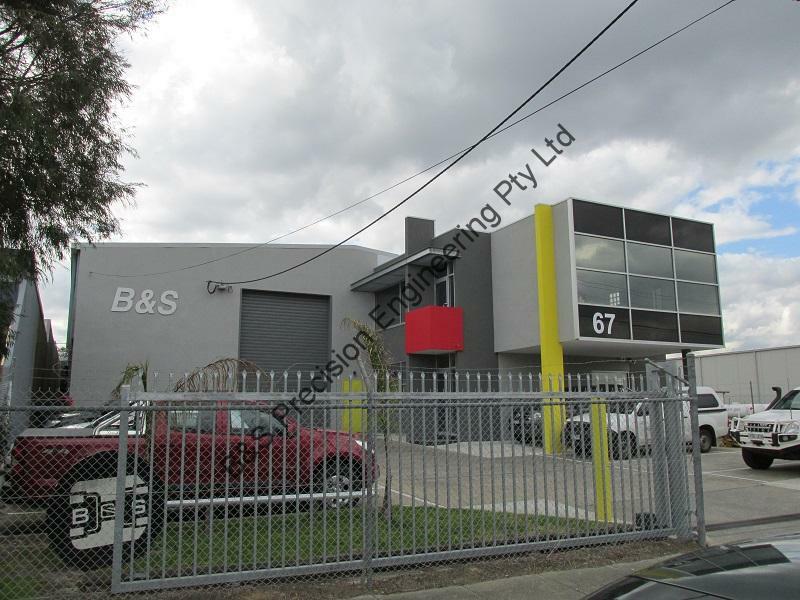 B&S is an exclusively Australian operation with a world class team driven by quality and performance.